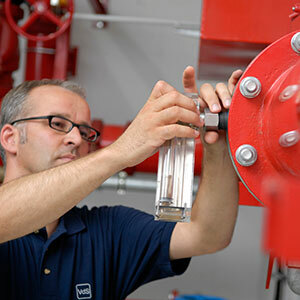 A clear focus on fire safety in combination with its own laboratories allows VdS to make excellent “full-package” offers that are unique selling points on the competitive market. 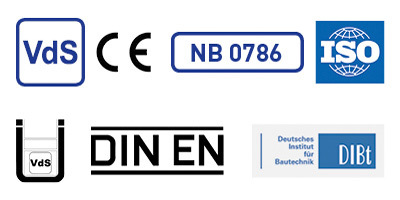 For example, VdS is currently the only inspection service to be accredited to ISO 17020 by Deutsche Akkreditierungs-GmbH (DAkkS) for stationary fire protection equipment. 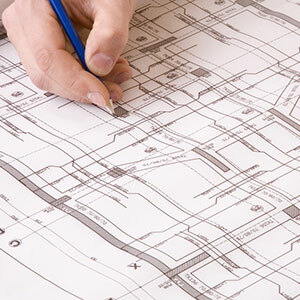 Individual fire protection begins at the planning phase because, in order to ensure optimum safety, builders and building owners must plan suitable concepts for fire protection well in advance. The initial inspection attests to compliance with the building regulations. It also has tangible effects on an evaluation by the insurers. For this reason, the initial inspection involves an extensive catalogue of questions to clarify different issues. Aging processes and atmospheric and operating influences have considerable effects on the reliability and efficiency of sprinkler units. 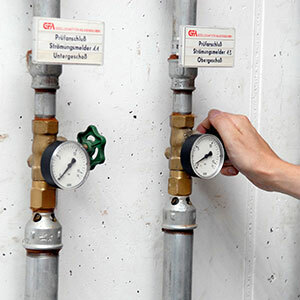 This affects in particular the sprinklers and the pipe networks, which, during the regular inspections, may be subjected simply to a visual inspection from the outside.